For over 200 years Methodism has played an important part in Oxhill life, from the first meeting which was held at Oxhill House the home of John Ward, in 1769, at which the preacher was Rev. John Pawson, a leading Wesleyan later to become Conference President. 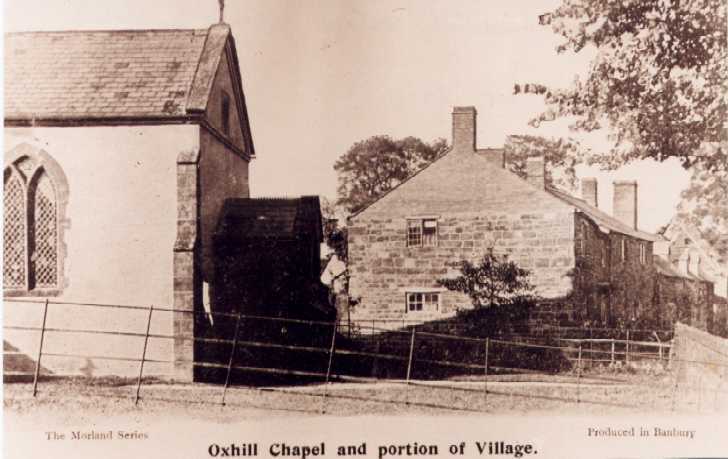 The movement in Oxhill was founded by William Geden, a tailor from Tysoe, where there was already a similar small Society. For thirty years, (and latterly when he was over seventy) Mr. Geden walked, stout stick in one hand, lantern in the other, across the open fields to Oxhill to hold Sunday evening services and again to a class meeting during the week. The Ward family of Oxhill House, where the meetings were first held, were affluent farmers - they seemed to own half the village and several of the larger houses! They were devout Methodists, and great benefactors to the movement in Oxhill. In 1814 John Ward donated the land for a chapel, which was built at a cost of £287.19s.2½d. The congregation grew, and in 1839 the building was enlarged, and a gallery added. In 1877 there were said to be "100 regular hearers”, but the chapel building itself was becoming dilapidated, and there were complaints of damp and draughts. In 1878 considerable improvements took place, the gallery was removed, and a transept added, together with a schoolroom for the flourishing Sunday School. At the reopening services there were six preachers! The Chapel Centenary in 1914 was marked with special services held over two days, when the congregations were large. In 1989 the 175th anniversary was also celebrated, but by now the regular congregation was dwindling. Mr. Harold Law, to whose research in the 1980s I am indebted, noted that the village had changed, its population was lower than in the 1880s, and few of the old families, whose parents and grandparents had connections with Oxhill Chapel, now remained. Rev Dr. David F. Clarke, Superintendent of the Kineton Circuit writing in 1990, commented that nevertheless, in the years between John Pawson's visit to Oxhill in 1769 and that of a later Conference President in the 1980s, "Methodism has done a great thing nationally; and it is as well to remember that the national effect is only a product of the witness of the Oxhills of this life". 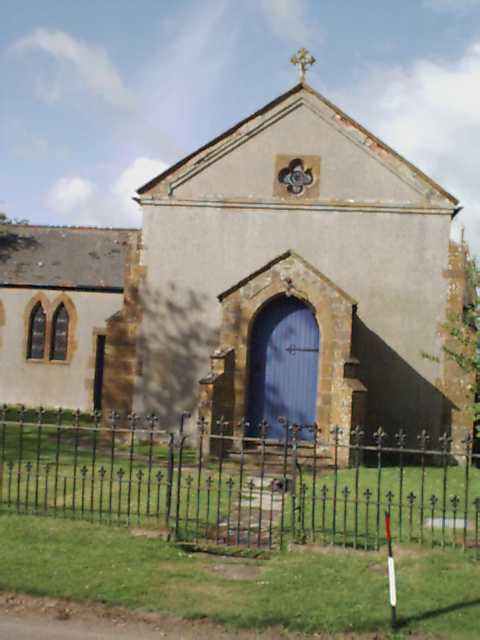 The Kineton Methodist Circuit agreed to the closure of Oxhill Methodist Church at the end of June, 2003.